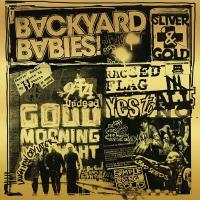 Titre(s) Sliver and gold / Backyard Babies. Editeur(s) Century Media Records, 2019. Contient Good morning midnight. - Simple being sold. - Shovin' rocks. - Ragged flag. - Yes to all no. - Bad seeds. - 44 undead. - Sliver and gold. - A day late in my dollar shorts. - Laugh now cry later. 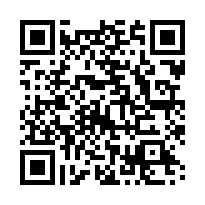 - Th1rt3en or nothing (Acoustic). - A song for the outcast (Acoustic). - Highlights (Acoustic). - Star war (Acoustic). - Nomadic (Acoustic).